We'll be shearing the alpacas in the morning on Thursday, May 21. Come by and watch the process (or help if you are interested!). Fleeces will be available for sale. 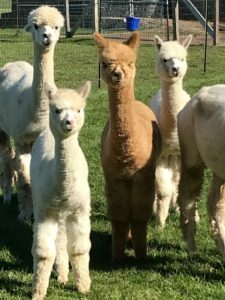 Maple View Farm Alpacas and Vermont Fiber Mill & Studio will host an open house on September 17 and 18. Guests are invited to learn about alpacas, raised for breeding as well as their luxurious fiber. 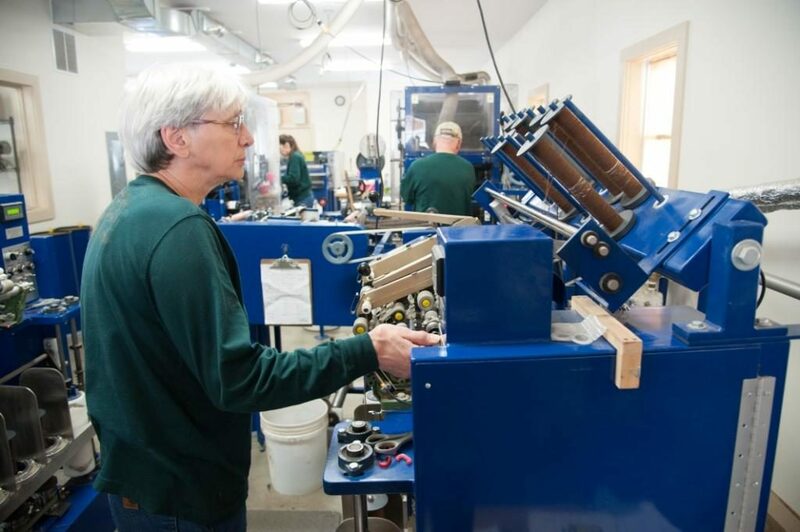 Visit the fiber mill and see demonstrations on fiber production. Fiber products made from luxurious alpaca will be on display and available for sale at the farm store. Vermont Fiber Mill & Studio and Maple View Farm Alpacas will host its annual holiday open house on November 25 and 26 from 11:00 am until 4:00 pm. Guests are invited to learn about alpacas, raised for breeding as well as their luxurious fiber. Visit the fiber mill and see fiber demonstrations: FeltLOOM both days and hand spinning on Saturday. Then browse the farm store for great holiday gifts made from luxurious alpaca. It’s always a fun weekend!